White Borneo Kratom: #1 Strain For Focus, Energy And Mood? White Borneo Kratom is hands down one of my favourite strains. 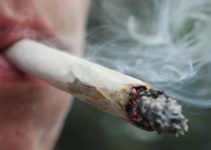 To let you guys in on a secret, I’ve actually taken 3 grams of White Borneo prior to writing this article. Its great for improving focus and productivity! From my experience the White Vein Borneo Kratom is much more effective than other strains I typically use. 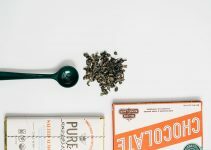 I decided to write this article because I want to share my positive experience with this strain. It has amazing effects and everybody should consider giving it a try. But before you do, you need to know how to use White Borneo Kratom correctly. Follow my guidelines to get the most out of your kratom experience. Everybody experiences Kratom in a different way. That means you might not be getting the same effects I experience when using White Borneo Kratom. It’s worth mentioning that most users are very positive about the effects White Borneo has on them. Let’s go over the most common effects people experience with White Vein Borneo Kratom! White Borneo Kratom is great for getting things done. It is known for increasing concentration. By providing sharpened focus and improved concentration you will be able to work much better. Especially if you have a high workload this strain can offer help. When I have a long intensive day at work I usually choose to go with White Borneo. The increased mental ability is very helpful when you have a lot of work to take care of. You will hear plenty of people say that this strain gives them energy. White Veins can be very energizing. The bursts of energy seem to go hand in hand with the improved focus and concentration. This type of strain can be very uplifting. It can also have euphoric effects which will most certainly help improve your mood. Out of all different strains, this is my to go for mood enhancing. If you are looking for a strain that can help with pain and anxiety relief I would suggest checking out Red Bali. White Borneo doesn’t seem to be as effective as other strains when it comes to pain and anxiety. 9 out of 10 times I will use this strain to help me enhance focus and concentration. Work can be very stressful and I often work long days. I would like to share my own personal experience with White Vein Borneo Kratom. Let me explain to you what effects I feel when taking a few grams of this strain. By the way, I usually prefer taking the capsules because they don’t have an awful taste. When I know that I have a lot to get done, i’ll take anywhere from 3 to 5 grams of White Borneo in the morning. Definitely no more than 5 grams because the Kratom I have is very potent. I start feeling the effects within half an hour. The increased energy, focus and mental clarity allow me to get a lot of things done during my workday. These effects last for several hours, typically 4 to 5 hours. Let me tell you this, in these 4 to 5 hours I get twice as much done than I would without taking White Borneo Kratom. Throughout the day I will have much more motivation to get things done. Occasionally, I will also feel a sense of euphoria. It just puts my mind into a whole different level of focus. It’s quite hard to describe but it’s a great feeling. It’s just one of those strains you need to try out on your own. Most people I know swear by White Borneo Kratom because of the positive effects it has on them. There is no set kratom dosage that applies to everybody. You will have to find what works best for you through trial and error. I would suggest to start out with a low amount of White Borneo Kratom. This means that you start off with taking 1 or 2 grams to see how you feel. If you don’t feel anything when taking 2 grams, you can up the dose by 1 gram until you find your sweet spot. Im an experienced Kratom user and only need about 3 to 5 grams to get the effects I want. This might not be the same for you as the effects of Kratom are heavily user dependant. 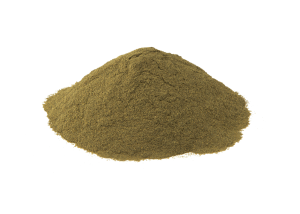 Overall, a good dose of White Vein Borneo Kratom will be anywhere between 2 to 5 grams. I dont know a lot of people that take more than that. Especially if you have potent Kratom you won’t need more than that. 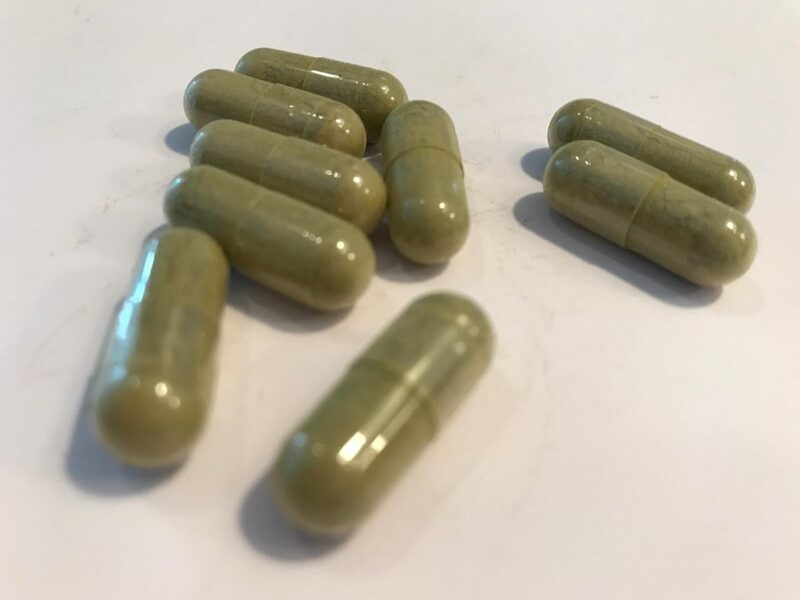 Now that you know what this strain is all about, you are probably wondering where to buy White Borneo Kratom. I have recently started using BioKratom and they are my new to go source. The White strains they carry are very potent compared to other ones I have used in the past. Besides selling high-quality kratom they also have great prices. If you are thinking about trying White Borneo definitely check these guys out. 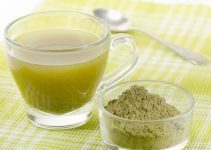 Should You Be Smoking Kratom?